Receiving an invitation for a residency interview is a very exciting and anxious time for any residency candidate. This is your chance to impress programs in person now that you have caught their interest on paper. You should make the most of every opportunity by being thoroughly prepared for each interview. This will not only demonstrate your enthusiasm for the program you are interviewing with, but will also help you feel more comfortable the day of the interview. The program itself: What details can you find that aren’t on the website? What is it that drew you to the program? Programs will often ask you what you like about the program and why you picked them. Knowing the program as well as they know you through careful research will help you feel less stressed the day of the interview. The region the program is located in: Why would you want to live there? See Additional Tips for more on learning about the region. Common questions that are likely to be asked by programs. Run questions and answers with a friend or colleague: Be sure to pick friends that will be honest about your performance and preferably have some knowledge about the medical residency process. Have mental bullet notes for application questions: While developing your answers for interview questions, do not memorize a full answer. If you memorize a full answer, you may risk forgetting the answer, or sounding stiff, unnatural and rehearsed. Instead, create mental bulleted lists of notes so you can speak more naturally. Questions to ask in return: Programs will almost always ask you if you have any questions to ask of them. Asking thoughtful questions about the program will not only demonstrate interest in the program, but will also show you have been listening. It is important to remember, as much as you want to get into a residency program, you are interviewing them as much as they are interviewing you. Use questions to better get to know the program. Letters of Recommendation: This is only if you have had the chance to view your LoRs or the author shared with you and idea of what they wrote. Common Application: Pay attention to your hobbies, accomplishments, and experiences. If you have multiple interviews, try to schedule them in consecutive order to cut down on travel costs. Remember to ask friends or family you have in the area if you can stay with them. Consider taking your interview outfits as your carry on. This way, if your luggage is lost, you won’t have to go out and buy new interview clothing. Record yourself answering a question or two to see how you look and correct any bad speaking or body language habits. Email the Program Coordinator and ask for contact information just in case you need to get in touch if you get lost or are running late. If you get to the the area early, be sure to do some exploring! Interview candidates who get familiar with the area will have an easier time showing programs they would be happy and comfortable in that setting. You may also want to visit the program to make sure you know where you’re going the day of the interview. Preparing for a residency interview can be time consuming and tedious, but the payoff may be well worth the hard work. 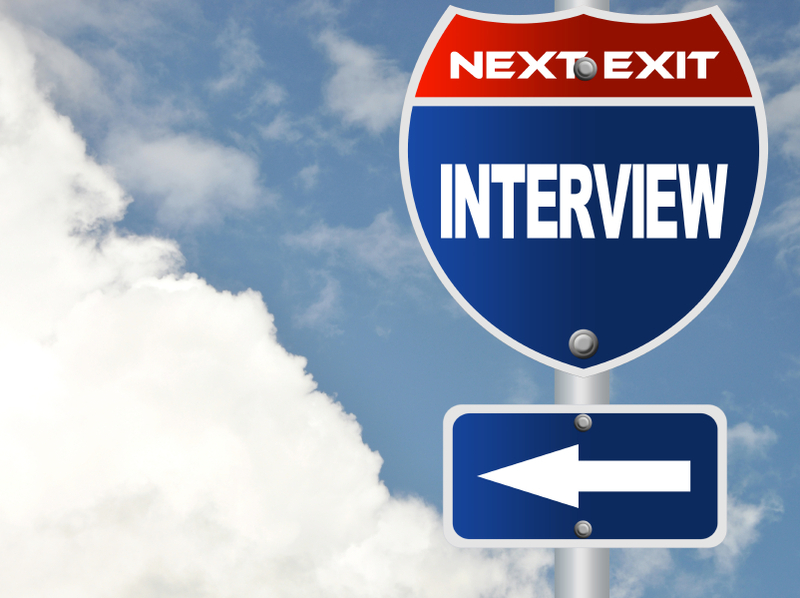 The more ready you are for the interview, the higher chances you have of receiving a Match.